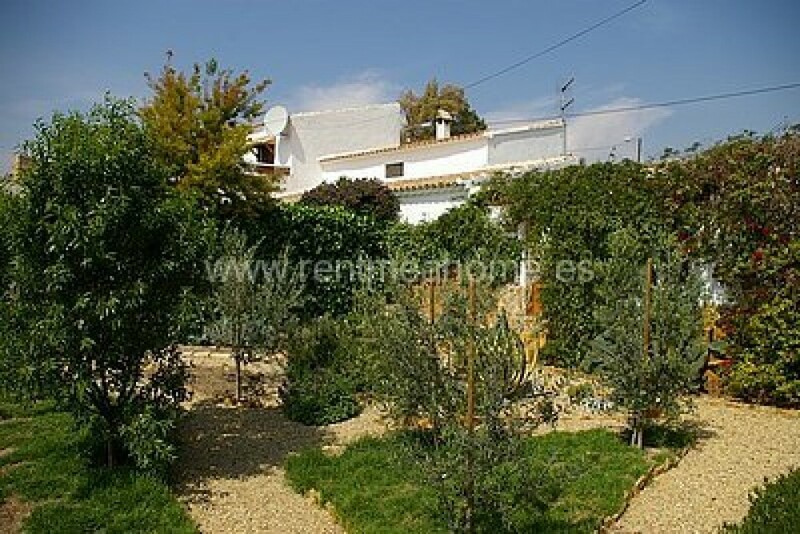 Beautifully reformed cortijo with heated swimming pool close to all amenities. New to the market this property has many original features including exposed beams and a feature fireplace. Entering via the generous entrance hall there is a study/3rd bedroom to the left and a large lounge with feature gas fire and also patio doors to the courtyard. The fitted kitchen/diner has a log burner and also access to the courtyard. Stairs lead via the pantry up to 2 double bedrooms both with en-suite bathrooms and one with its own private roof terrace. Outside there is a verandah, patio, an 8x3 M heated salt water swimming pool and a pretty and south facing walled kitchen garden with many mature fruit trees. Accessed via the lounge and kitchen is a superb 76M2 tiled courtyard with a vine covered shaded dining area.The property has lovely views and is on the edge of a village with bars and restaurants close by. The E15 motorway is within a few minutes and the towns of Huercal Overa and Vera are less than 15 minutes away with beaches only 25 minutes drive. An excellent priced property with lots of character in a sought after area.